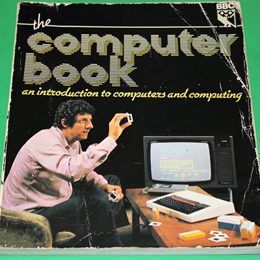 Aimed primarily towards BBC users, this book accompanied a TV series of the time. For new users to computers it covers the basics very well indeed from a "useful" rather than gaming perspective. A 208 page paper back in good condition.